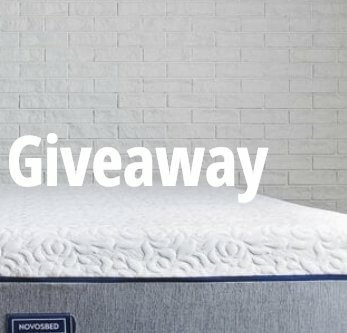 Score a $1,000.00 Novosbed Mattress in the size of winner's choice. For those sleepers who like a memory foam feel and need a specific firmness option. It’s worth noting that Novosbed will actually send you an extra layer if you need to tweak the firmness to your liking.